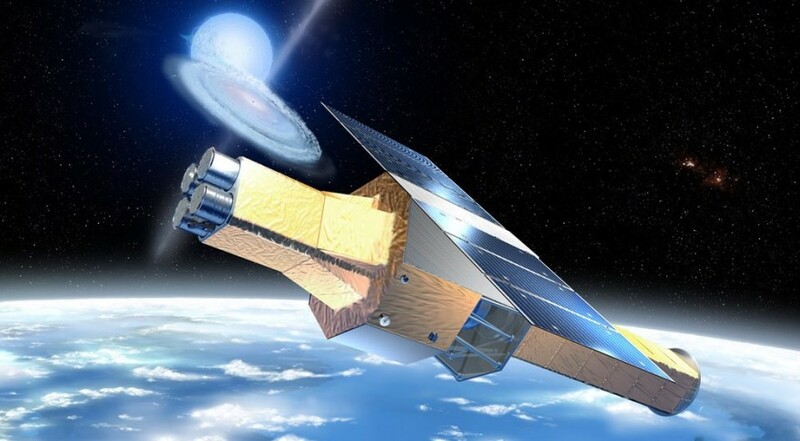 The X-ray Astronomy Recovery Mission (XARM) is a JAXA/NASA collaborative mission, with ESA participation, with the objective to investigate X-ray celestial objects in the Universe with high-throughput, high-resolution spectroscopy. XARM is expected to launch in 2021 (TBR) on a JAXA H-2A rocket. Their characteristics are similar to the SXS and SXI respectively flown on Hitomi and XARM is designed to recover the science capability lost with the Hitomi incident. NASA/GSFC develops the Resolve detector and many of its subsystems together with the Soft X-ray Telescopes. NASA/GSFC has also responsibility for the Science Data Center charter to delevelop the analysis software for all instruments, the data processing pipeline as well as the Guest Observer Facility in support of the XARM Guest Observer Program.